This entry was posted in Audio Reviews and tagged 4.0, Anker, Bluetooth, Earphones, Overview, Review on September 22, 2013 by TotallydubbedHD. 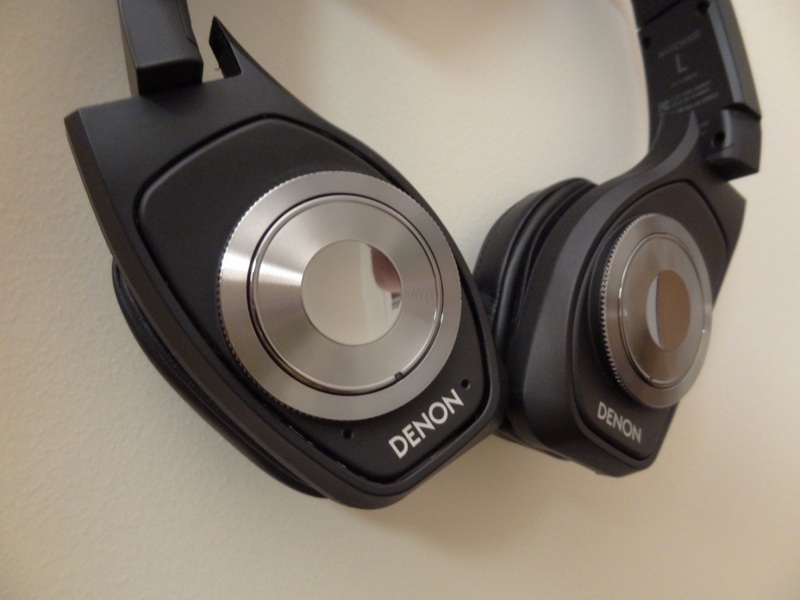 First and foremost, I would like to thank Denon for sending me out the AH-NCW500’s for review. I was quite intrigued with the new range of headphones that Denon were offering, especially after the old range of headphones became phased out (D2/5/7000). The wireless headphones range, thus was something that I was intrigued in, as it would be a little different from the “normal” range of headphones, both in portability and features. 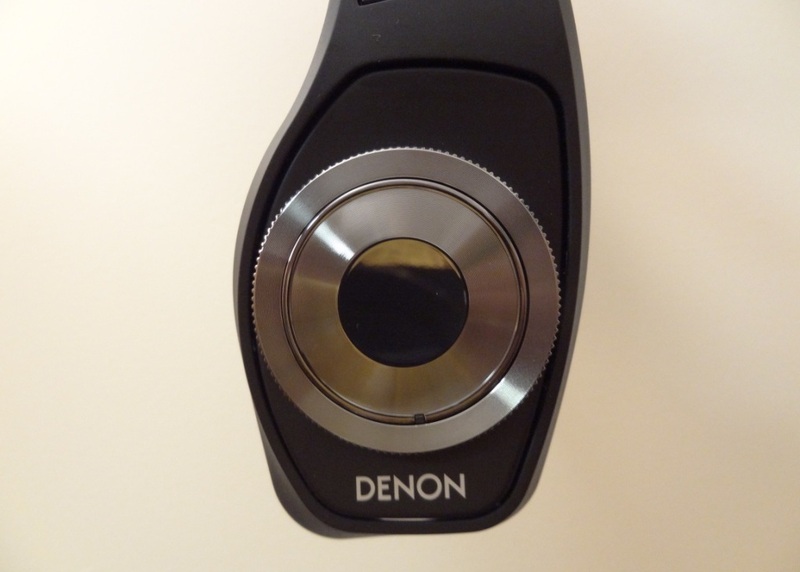 The Denon AH-NCW500’s can be bought from AmazonUK & AmazonUSA. This entry was posted in Audio Reviews and tagged AH-NCW500, Bluetooth, Denon, Headphones, NCW, NCW500, Wireless on December 23, 2012 by TotallydubbedHD. This entry was posted in Audio Reviews and tagged AH-NCW500, Bluetooth, Denon, Headphones, impressions, Initial, Overview, Unboxing on November 23, 2012 by TotallydubbedHD. First and foremost, I would like to thank the very kind gentlemen, Joemar, over from Eagle’s World for sending me the product for review. The FREE-D Ditto, can also be bought from their Amazon store for £180, and also can be bought internationally too. Now unto the product itself – The Ditto is my first ever vibration speaker I have ever owned; they do it’s a first for everything, and a vibration speaker is a first for me! Now the technology behind a vibration speaker, has been around for a little while, but has never been successful, simply due to its reasonably higher cost for the performance given, in comparison to your ordinary, conventional dynamic speaker. An example of a dynamic, portable, speaker would be the X-mini, which took the world by storm with its small size, with a large sound. In other words it packed quite a punch and was affordable for the “masses”. Will the Ditto change that? Well let’s see just that, in this review! This entry was posted in Audio Reviews and tagged 22W, Bluetooth, Ditto, Eagle's World, FREE-D, furniture, Speaker, transforms, Vibration on July 8, 2012 by TotallydubbedHD. 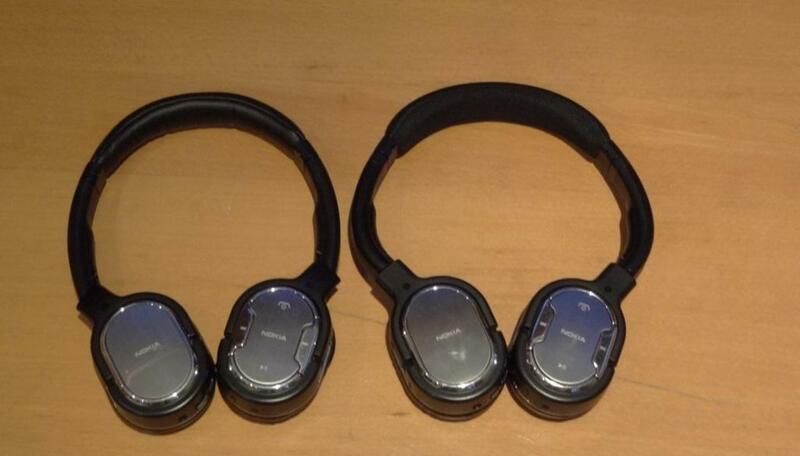 The Nokia BH-905 and 905i’s are an interesting set of Bluetooth headphones. 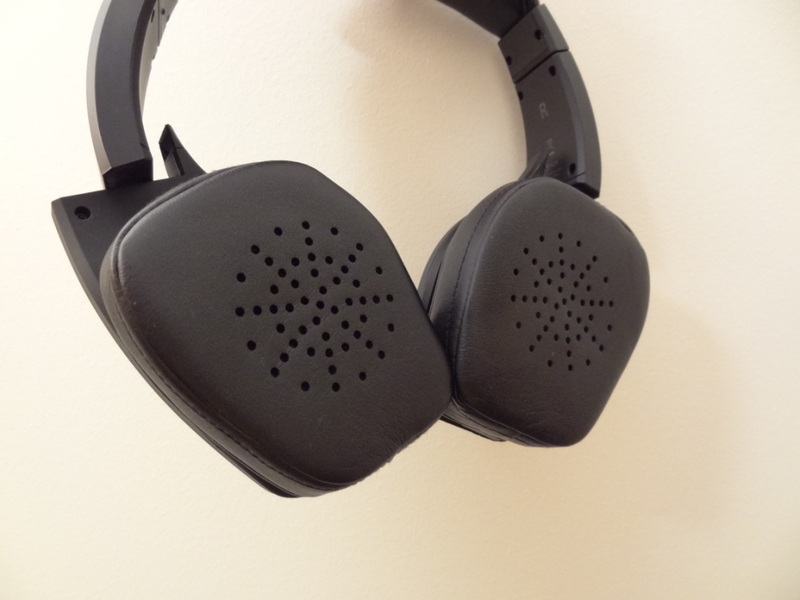 They bring a sort of style, depending on the way you see it, to the scene of quality headphones. Their style is quite unique, especially considering the 905’s seem to be like a huge strap across your head. Apart from the actual headband, the 905 range looks classy and professional, something you would see a business audiophile wear. This entry was posted in Audio Reviews and tagged BH-905, BH-905i, Bluetooth, Headphone, Nokia, Review on September 21, 2011 by TotallydubbedHD.